Barrie Colts announce 2015 Pre-Season Schedule. - Very Barrie Colts | A website covering the Barrie Colts of the OHL. Home Barrie Colts blog OHL preseason Schedule Barrie Colts announce 2015 Pre-Season Schedule. 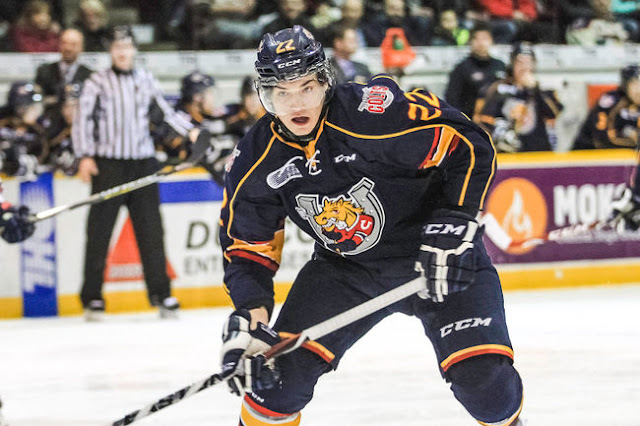 Barrie Colts announce 2015 Pre-Season Schedule. Today the Barrie Colts have announced the pre-season schedule for the upcoming 2015 OHL Season. Below you can see the list of games, dates, times and more. We will also add the games to the 'Schedule' section on the blog. For the complete regular season schedule click here.